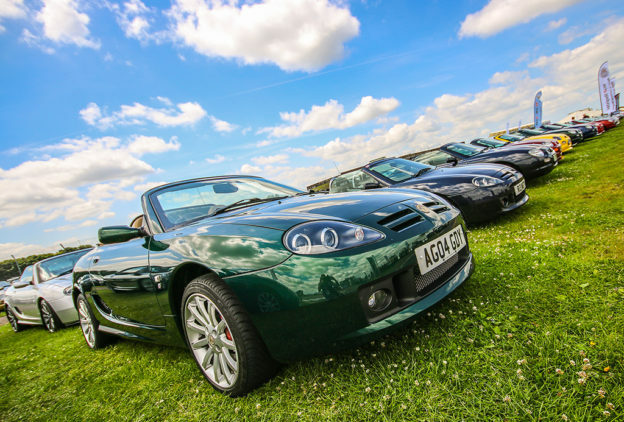 MG Motor UK has recorded the best sales performance increase of any manufacturer or importer in August thanks to an uplift of nearly 83% compared to last year. This is especially impressive as year-to-date sales show an 8% increase in a market that is 2.4% down. 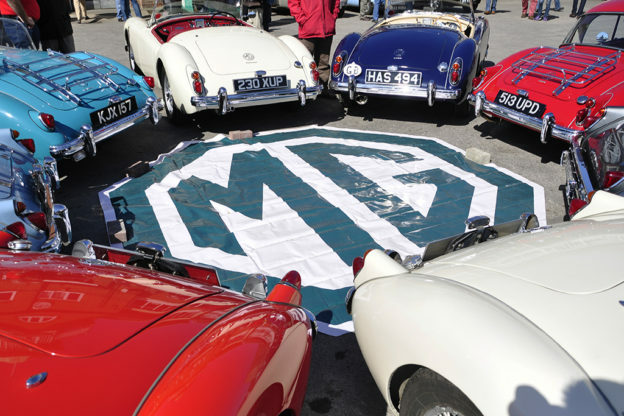 MG believes its transparent pricing policy and clear, honest deals are the keys to the brand’s success. 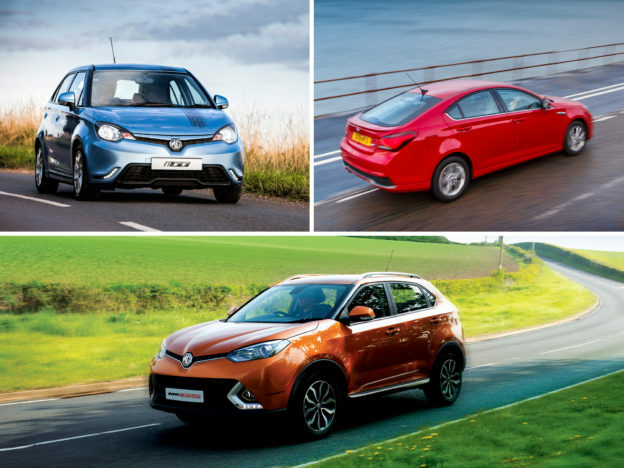 Matthew Cheyne, Head of Sales and Marketing at MG Motor UK, comments: “Our straightforward scrappage scheme has been well established all year while only now are other manufacturers jumping on the MG bandwagon. It’s clear car buyers already value our easy-to-understand, minimum part-exchange scheme and simple vehicle pricing that is the lowest in its class while offering great cars with all the spec customers could want. “Other manufacturers have rushed out complicated offers, restricted to certain models and with lots of caveats. We don’t. We give everyone straightforward consumer offers like 0% finance across the range over 5 years or £1,500 minimum part exchange. 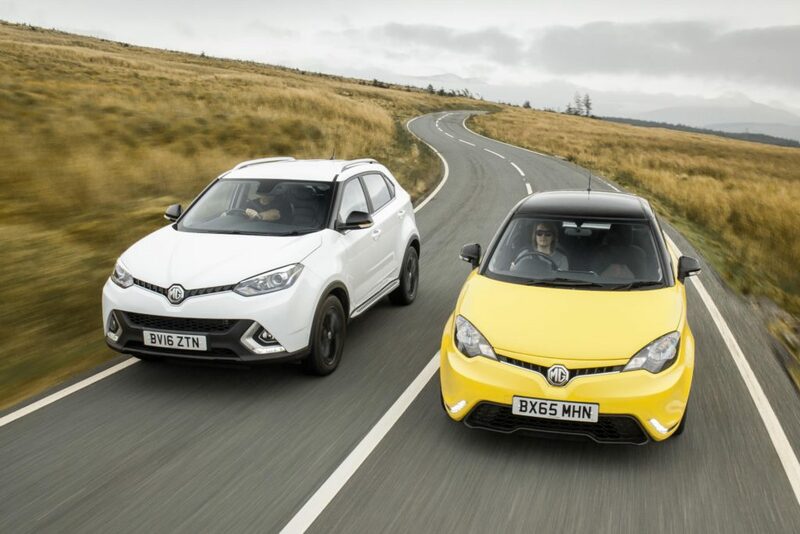 The MG scheme guarantees a £1,500 minimum part-exchange offer for its highly-praised Supermini, the MG3, and motorists are able to trade in any petrol or diesel vehicle. MG claims its long-standing deal provides a much more straightforward alternative to many of the recent scrappage schemes that can confuse buyers with complex deals as well as caveats that can exclude a range of potential trade-ins. 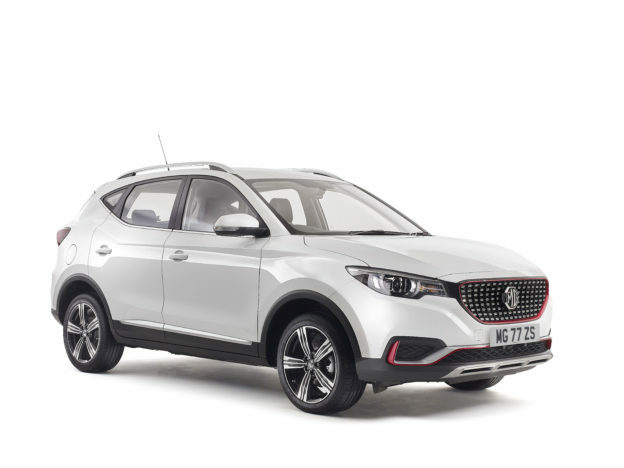 MG Motor UK, which launches the all-new MG XS Compact-SUV later this autumn, will continue to champion consumers with a suite of compelling, simple offers on its popular MG3 and MG GS line-up thanks to 0% finance (up to five years) and low monthly payments. 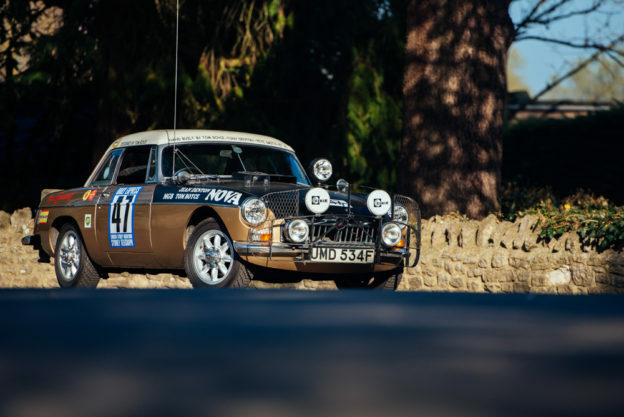 For more information on MG, please visit www.mg.co.uk.